Like the Kevin Costner character in the W.P. Kinsella story, Baljit Chahal believes if he builds it, they will come. Chahal's field of dreams is a bus service between Surrey and UBC called Beyond Shuttle. "They" are students who might prefer a faster, more convenient way to commute to and from the Point Grey campus at a cost of $10 each way. "People will come," he said. "Once they get to know the service, they will use it." 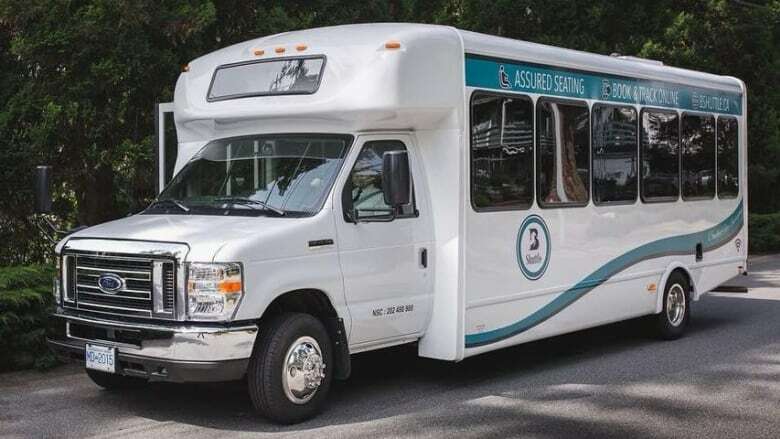 Beyond Shuttle had a soft launch earlier this week after finally getting approval from the TransLink board of directors to operate as an independent transit service (ITS). "We were wanting to start in July but TransLink kept putting up hurdles," said Chahal. "From next week onward, we will be fully operational with a full schedule." Key to granting ITS status was a TransLink report that found Beyond Shuttle would be offering a service complementary to, but not in direct competition with, its own transit offerings. Chahal plans to make 12 runs to and from UBC Monday to Fridays with a fleet of three new buses outfitted with reclining seats, free Wi-Fi, reading lights and TVs. 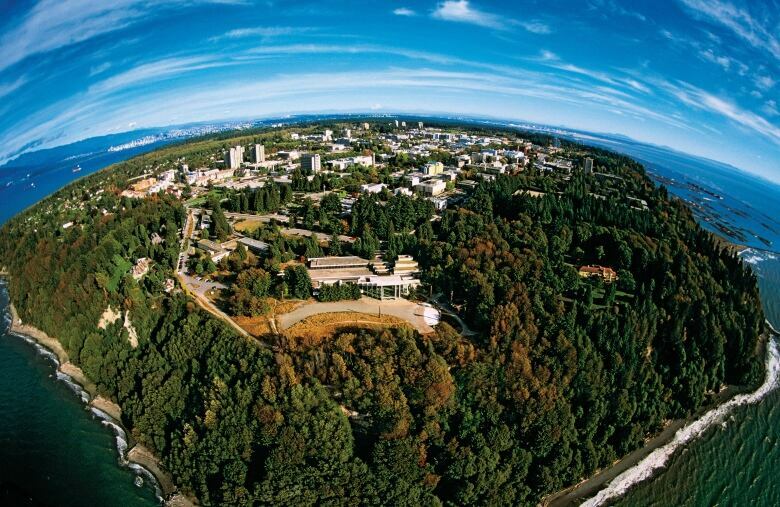 There are multiple pick up and drop off points in Surrey and one at Walter Gage Road/Westbrook Mall on the UBC campus. Travel time is estimated between 60 to 90 minutes depending on traffic and the time of day, and trips are reservable through an app. Chahal says $20 per round trip might sound expensive, but not if you consider all the costs of commuting by car. And there's also a huge convenience factor in not having to transfer between multiple buses and SkyTrain for those who take transit. "The student who has a three hour class for one day, the parking is almost $14 dollars. And plus the gas, plus the maintenance and plus the commute stress," he said. "And I know how much time it takes on Southwest Marine Drive. All of them are solo car drivers. Why? Because they don't feel comfortable with public transit." 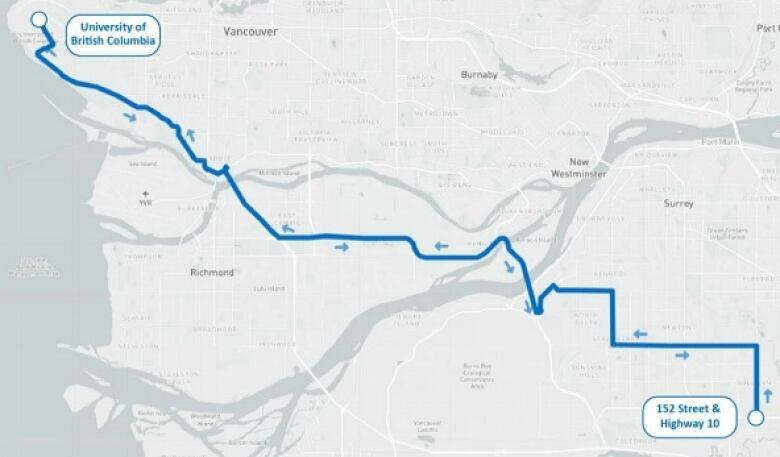 The Surrey to UBC run was Chahal's second choice for his shuttle business. He also applied to run a service along the packed 99 B-line route between Commercial/Broadway and UBC but was denied by TransLink. "There, I know how hard it is for people standing in the big queues and the students squeezing into the B-99 bus. We should let the private sector bring these ride pooling services in the Vancouver area to reduce congestion," he said. "Ride sharing is the biggest lack here."